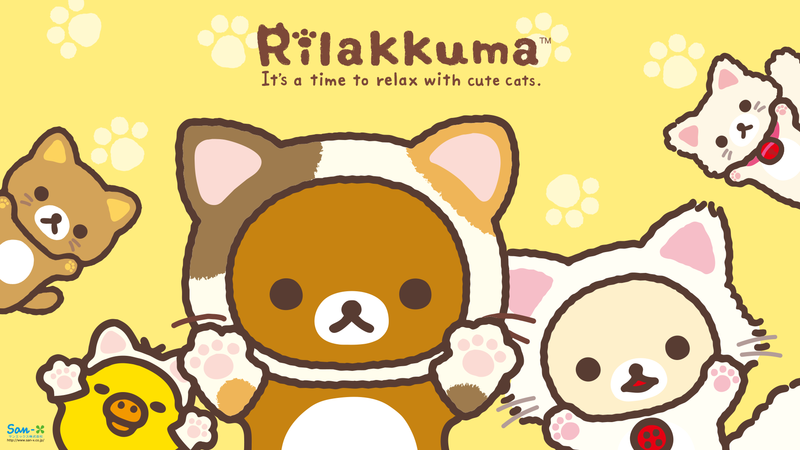 It’s a time to relax with cute Rilakkuma and cats! 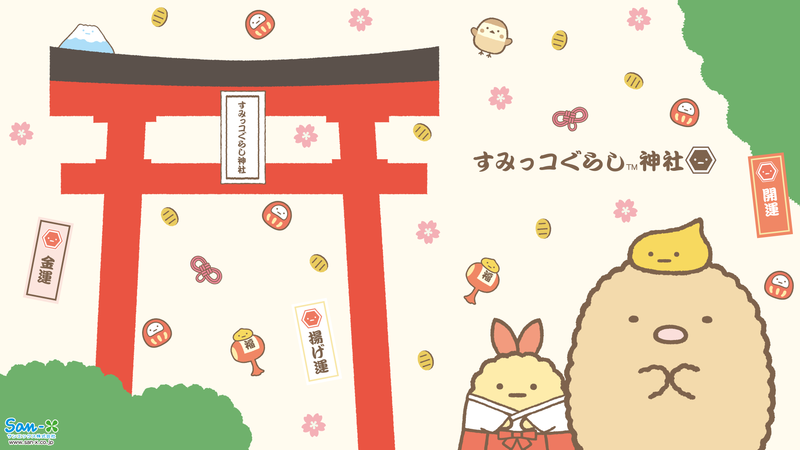 My Melody definitely becomes the Sanrio star this year! 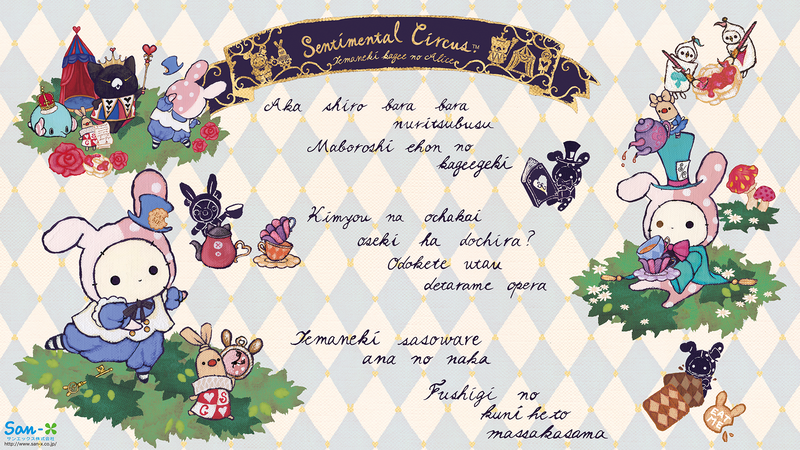 Sentimental Circus has a new circus theme acting fairy tale Alice in Wonderland, but shadow-like Shappo? 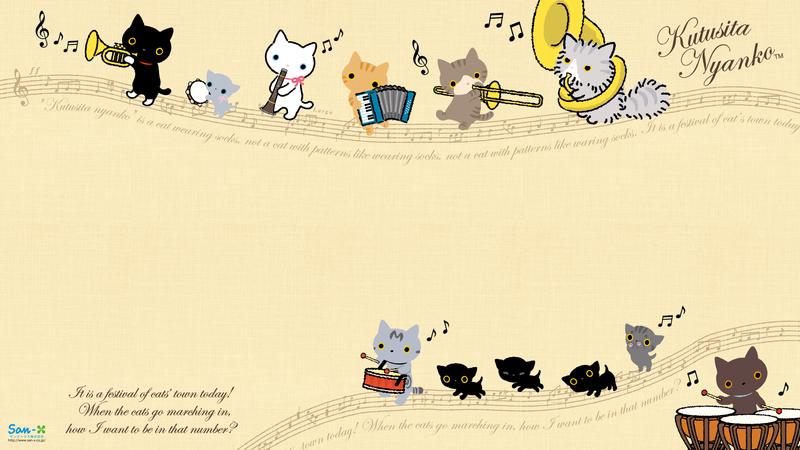 To celebrate the 40 anniversary, Little Twin Stars deliver the memorial designs of wallpapers for desktop and smartphones. 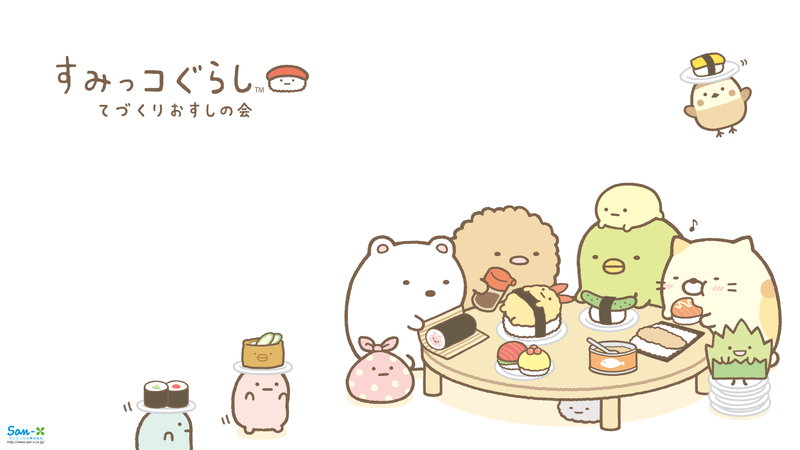 Beside Sumikkogurashi animals, have you noticed that there are also some super cute characters like the green seaweed, fried pork cutlet and onigiri, bubble tea pearl, shy snail, pink Furoshiki wrapping cloth or even the little grey dust ball coming from different corners? 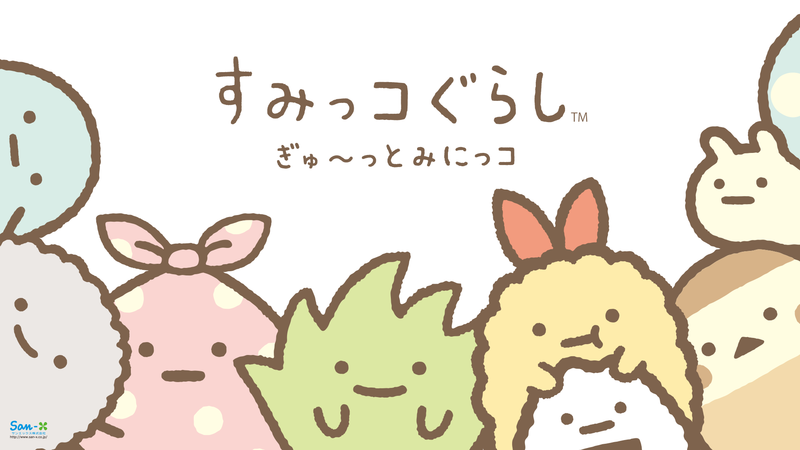 Somehow the path of these creatures crossed each other, and now they all hang out in their favorite corners together most of the time. 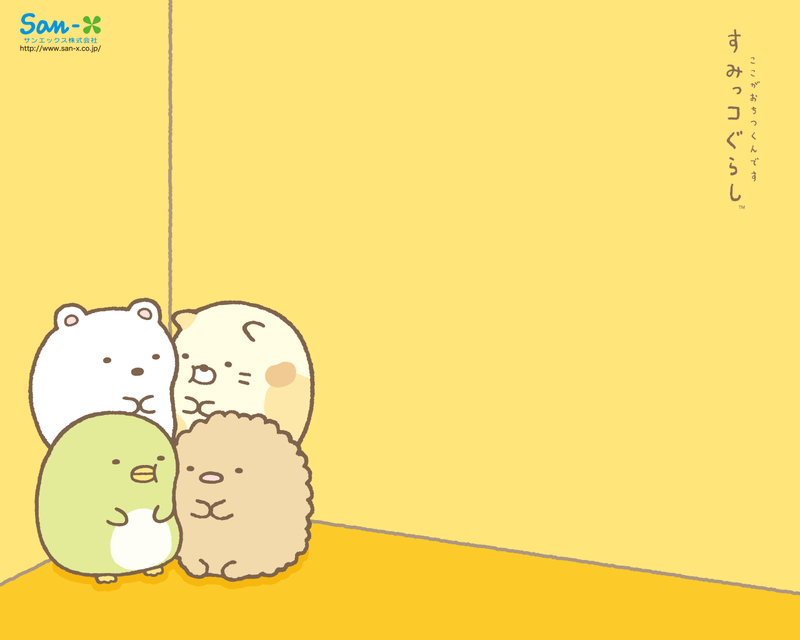 Sumikko Gurashi characters gather to the temple to make a new year wish. 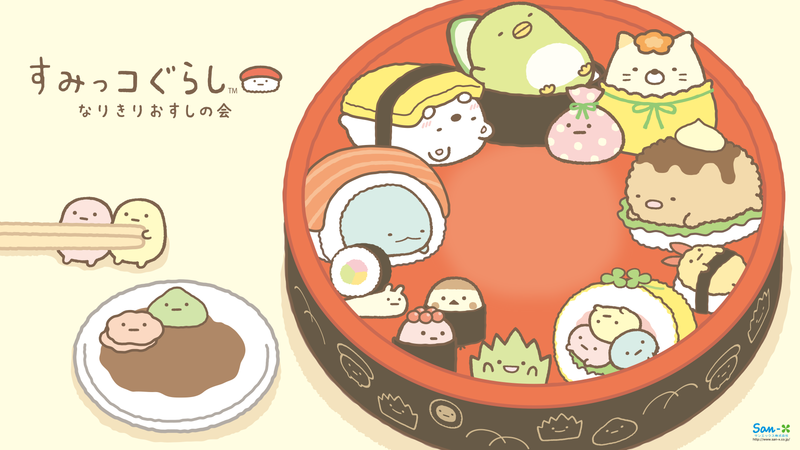 Do they wish for good fortune? Little Twin Stars fans of all ages will enjoy counting down the days to Christmas.